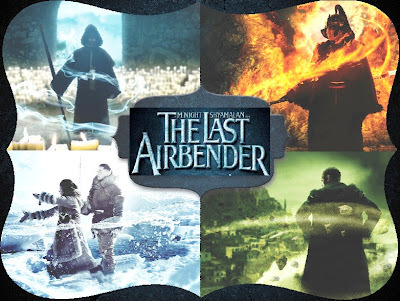 The film follows Aang and is set in a world where human civilization is divided into four nations: Water, Earth, Air and Fire. With the help of a protective teenage Waterbender named Katara and her bull-headed brother Sokka, Aang proceeds on a perilous journey to restore balance to their war-torn world. But, his goal will meet a tough challenge from exiled Fire Nation’s evil prince Zuko who is sent to capture the Avatar in order to restore his honor and right to the throne.